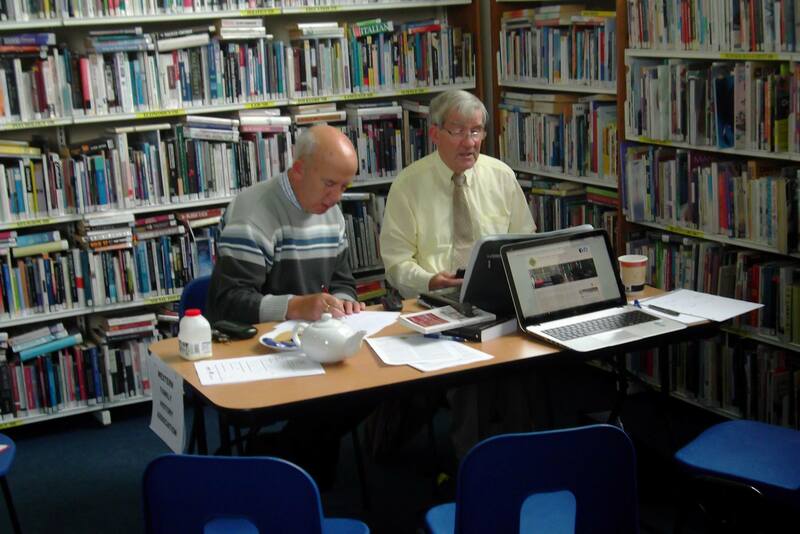 A team of Mentors from the Western Family History Association facilitated a Genealogical Workshop as part of the Loughrea Medieval Festival on Saturday 29 August 2015. 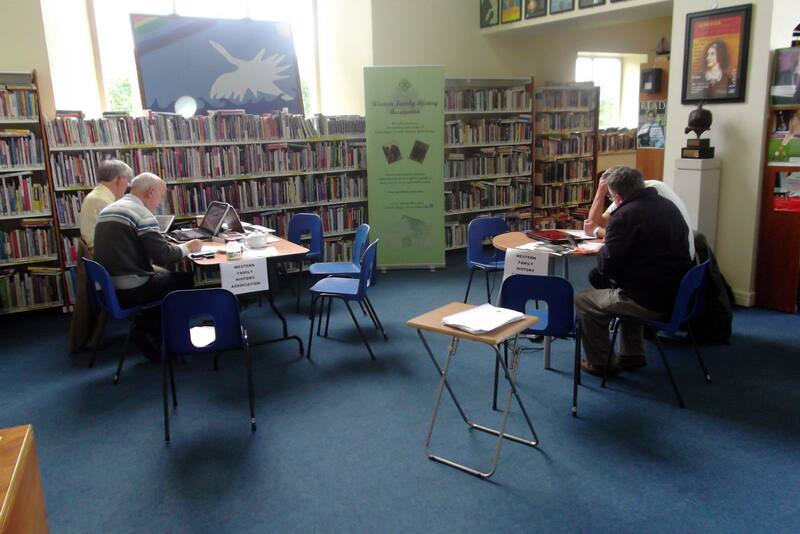 The event took place at Loughrea Library, Church Street, Loughrea on Saturday 29 August from 2:30-5:00pm. Further information is available on the event page of the festival website. This three-day festival complemented Loughrea’s Irish Walled Towns status with an exciting and varied programme of free events, designed to appeal to people of all ages, and run at various times throughout the weekend. The inter-generational, family focused, fun and interactive weekend also had a strong medieval educational and awareness building theme. Loughrea Medieval Festival was organised by the Loughrea Medieval Festival Committee, and was funded with support from the Heritage Council of Ireland, Irish Walled Towns Network, and Galway County Council.